HERE AT PROGRESSION SURF WE OFFER OFFER A LARGE SELECTION OF NEW SURFBOARDS FROM LOCAL SHAPERS AND COMPANIES AT GREAT PRICES! KT Shapes and designs, straight out of Maui. This performance orientated collection of Epoxy boards are available in a variety of shapes and sizes. Performance shortboards, fish, fun & longboards! Locally design boards perfect for our waves here in Southern California and beyond. Fishes, fun boards and longboards available. Starting at just $367! 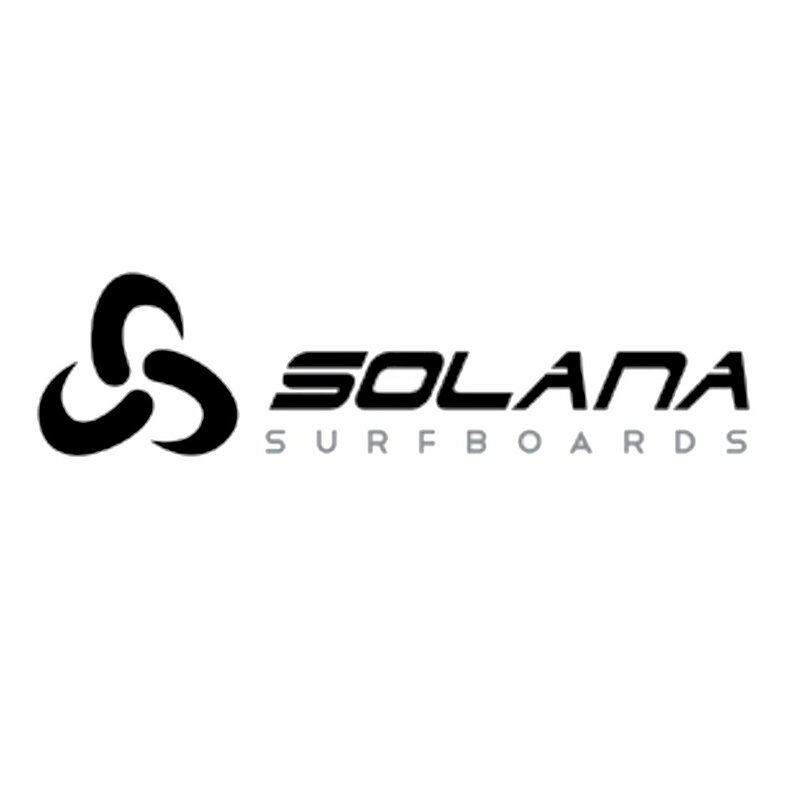 Shop our great selection of store brand surfboards! Shaped and finished in locally in Oceanside, California by Kodai from Birdom Surfboards, and starting at just $560! Locally designed and handmade surfboards straight out of Encinitas., California - Shaped by Rafael Toledo Once of our popular backyard shapers, with boards available starting at just $299.